OPEN HOUSE Sat & Sun 1 to 4pm Welcome to this lovely family home well maintained and updated. Walk to all 3 top school levels and downtown. 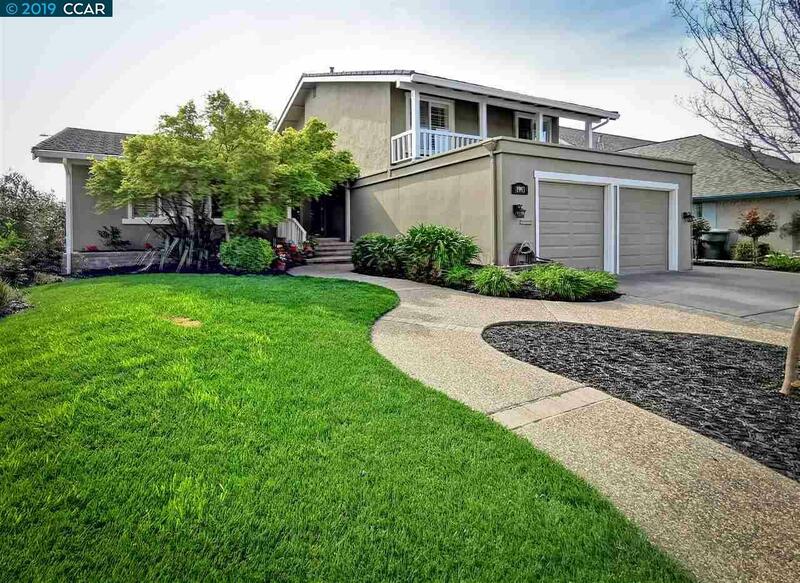 Desirable Del Prado neighborhood is noted for quiet streets and proximity to great parks. Move in condition home features a full bedroom and bath downstairs, formal living, dining and family rooms. Really nice outdoor covered patio entertaining area. New remodeled kitchen and appliances. Solar power system, side access, beautiful landscaping and curb appeal. Clear roof and termite reports on file.